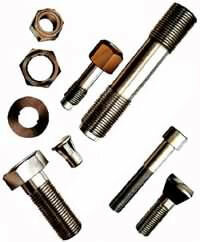 Crucial part of any product are fasteners since components have to be assembled in some manner. The fasteners are required to have high strength and excellent corrosion resistance. 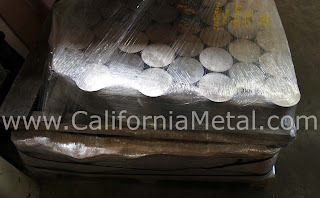 California Metal & Supply Inc. is your source for Super Alloy bars for fasteners used in the Aerospace industry. 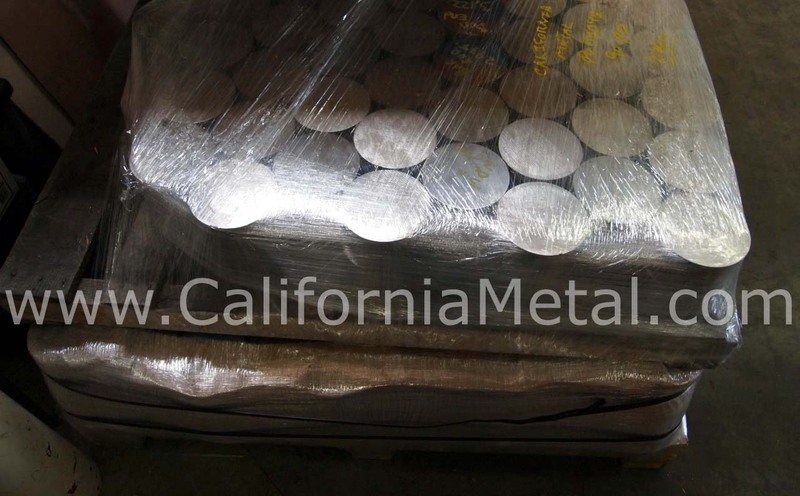 Alloys used in these industries include Alloy 718, A286, Waspaloy, Titanium 6AL4V, Alloy L605, Alloy 188, Alloy 501, Alloy 925 and Alloy 625. Alloy 718 and A286 are available in both standard sizes and solution annealed and also cold reduced and oversized. Experienced customer service personnel ready to help you. 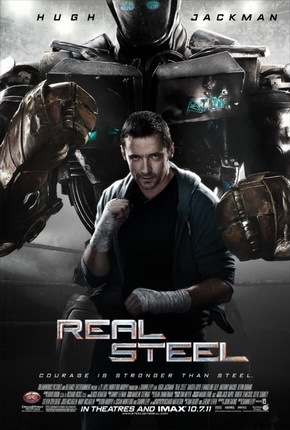 Real Steel stars Hugh Jackman as Charlie Kenton, a washed-up fighter who lost his chance at a title when 2,000-pound, 8-foot-tall steel robots took over the ring. Now nothing but a small-time promoter, Charlie earns just enough money piecing together low-end bots from scrap metal to get from one underground boxing venue to the next. At California Metal & Supply Inc. we carry specialty metals and we can cut to custom shape and size so you can build your own steel robot! We are celebrating National Aerospace Week taking place from September 11-17, 2011 which highlights the contributions of the aerospace industry to the United States. The goal of National Aerospace Week is to highlight the important contributions of the U.S. aerospace industry with a series of events during the week in Washington, D.C. and in manufacturing facilities and communities across the country. 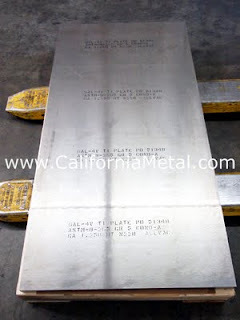 California Metal & Supply Inc. is a proud Boeing Award Winning Supplier! 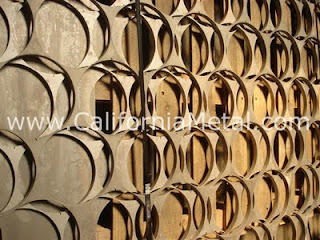 We can cut custom shapes using water jet cutting. 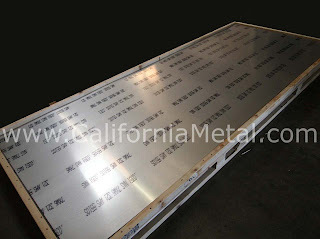 Water jet cutters are capable of producing rather intricate cuts in material. 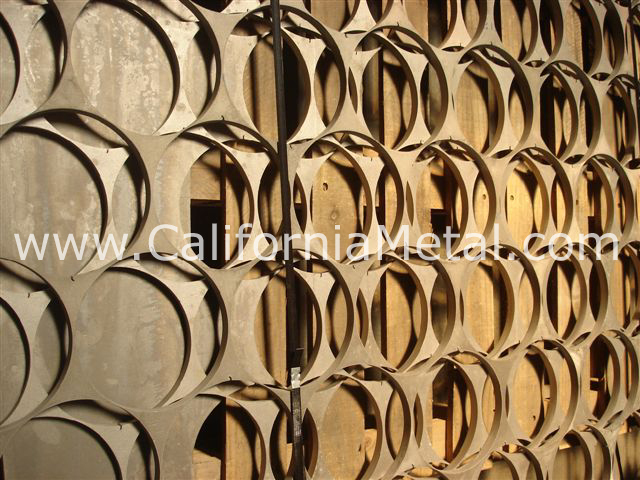 Water jet is considered a "green" technology and produces no hazardous waste. 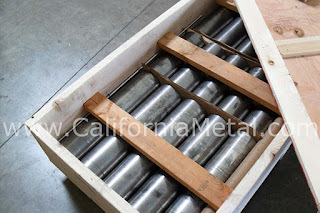 We here at California Metal & Supply Inc. are excited to attend the upcoming TITANIUM 2011 conference hosted by The International Titanium Association (ITA) taking place October 2-5th at the Sheraton San Diego Hotel & Marina. There will be opportunities to exchange ideas with industry leaders and gain valuable insight into the global state of the titanium industry. We hope to meet many of you in person soon! 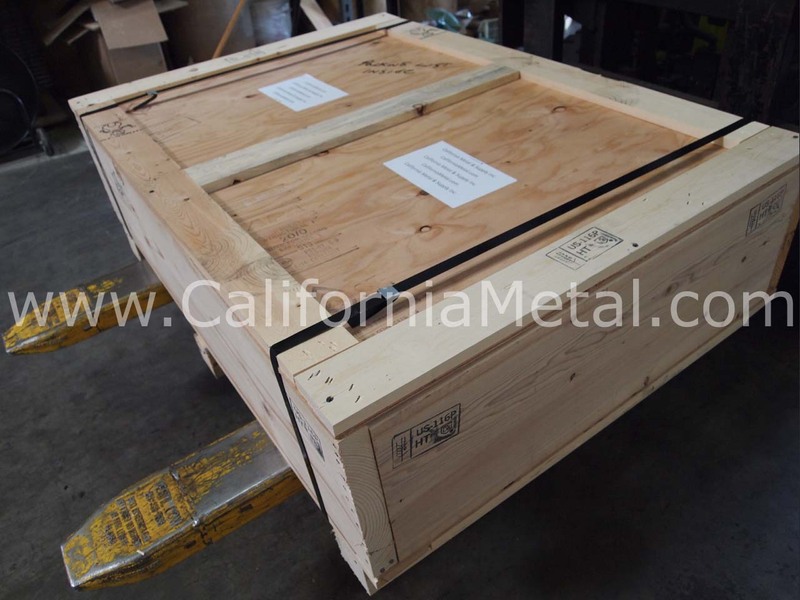 Call Tony at California Metal & Supply Inc. at 800-707-6061 before the conference to talk and schedule a meeting. We can cut to size and we have stocking program to support long term contract. After years of setbacks and delays, the Boeing 787 Dreamliner was certified Friday by the U.S. government as safe and ready to fly passengers. 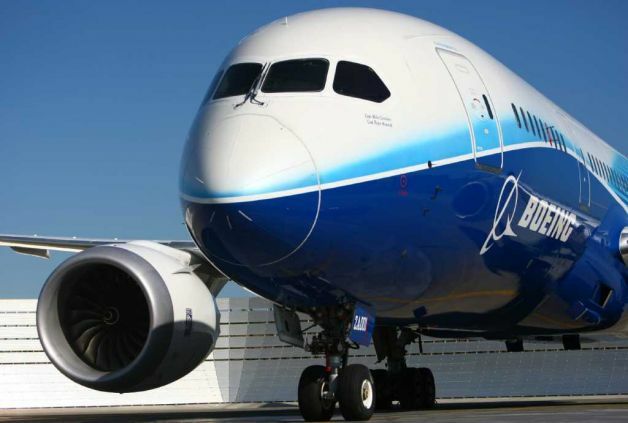 The Dreamliner, a revolutionary new type of plane, will raise the bar for fuel economy and environmental sensitivity with new technologies such as lightweight composites and advanced propulsion technology. 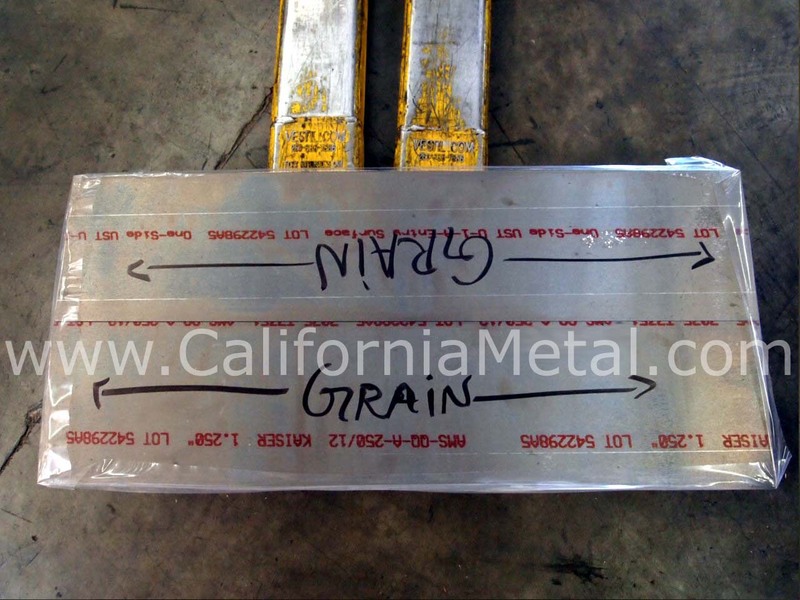 The Dreamliner may be the most hotly anticipated aircraft in the history of the Boeing Co.
California Metal & Supply Inc. supplies Titanium material for this aircraft. We can cut to whatever length you like. Please contact us if you have any questions or special requirements. 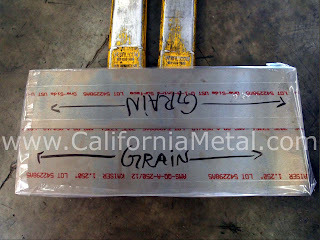 We specialize in hard to find items. Please contact us if you have any questions or special requirements. Welcome to California Metal & Supply Inc.'s new blog. We are founded in 1984 to supply Titanium, Inconel, Aluminum, 4130, Stainless 13-8 15-5 17-4 17-7 , A286, Magnesium sheets, plates, bars, tube & tubing products to major industries such as aerospace, heat-exchanger, compressor, pressure vessel, oil & gas, chemical & petrochemical, automotive, marine, pharmaceutical, construction, food & beverage processing and energy industries.